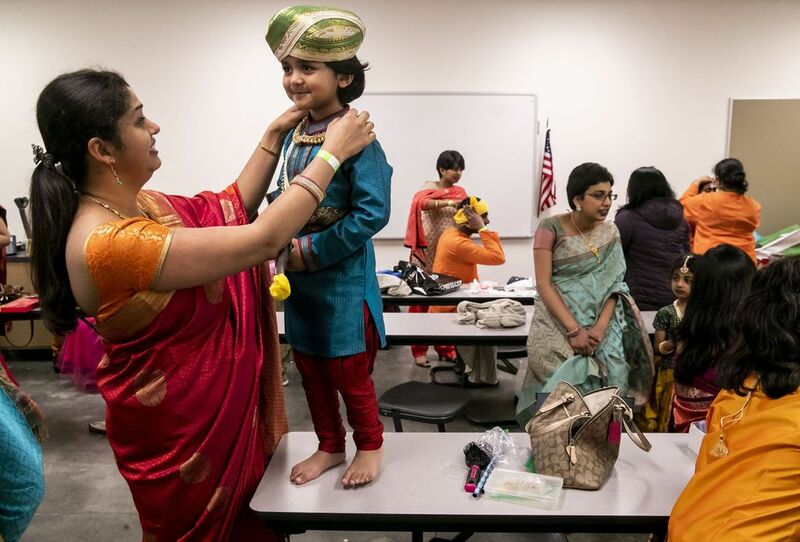 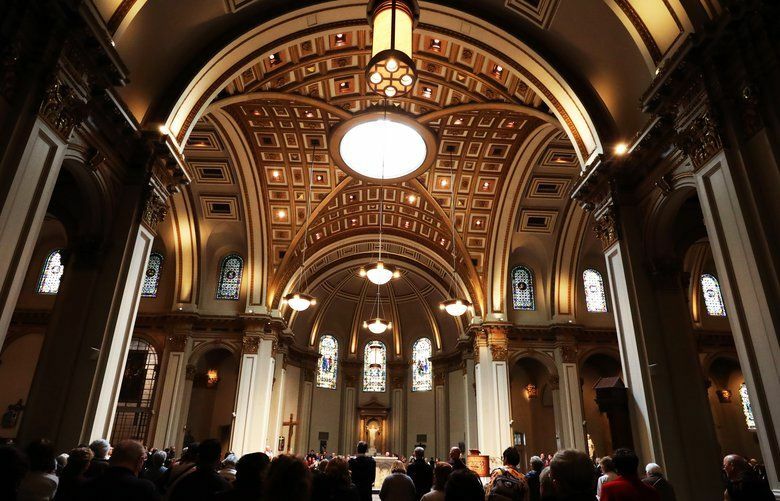 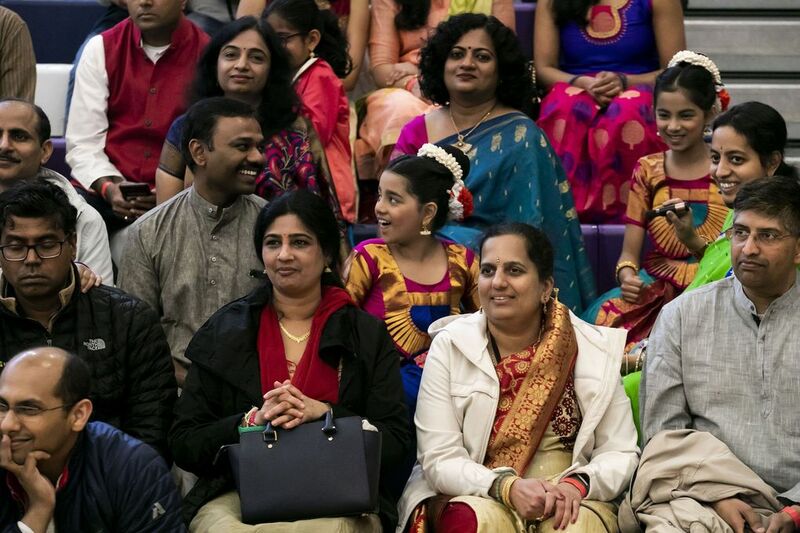 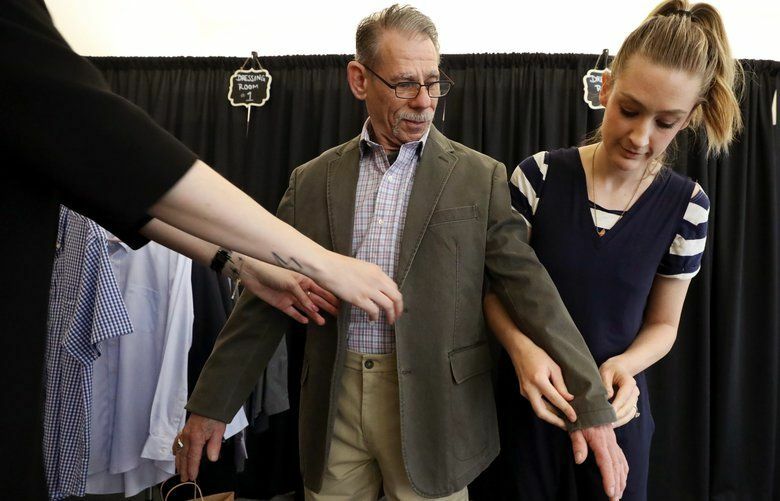 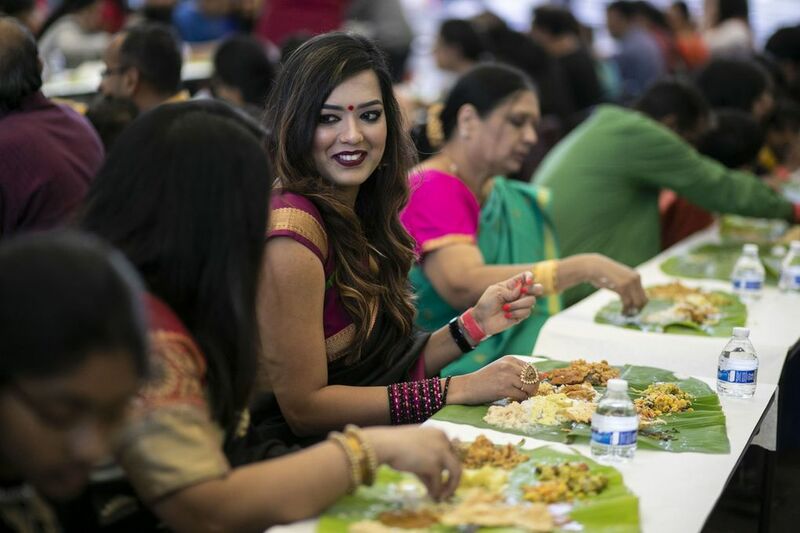 Sahyadri Kannada Sangha, a nonprofit that promotes art and culture from the Indian state of Karnataka, organized the annual Ugadi festival to welcome the lunar new year. 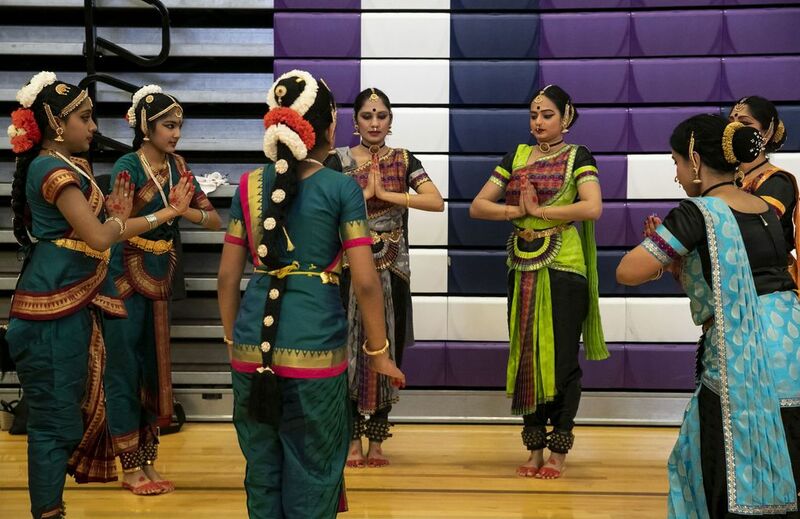 Hundreds celebrated Ugadi at Lake Washington High School in Kirkland on Saturday. 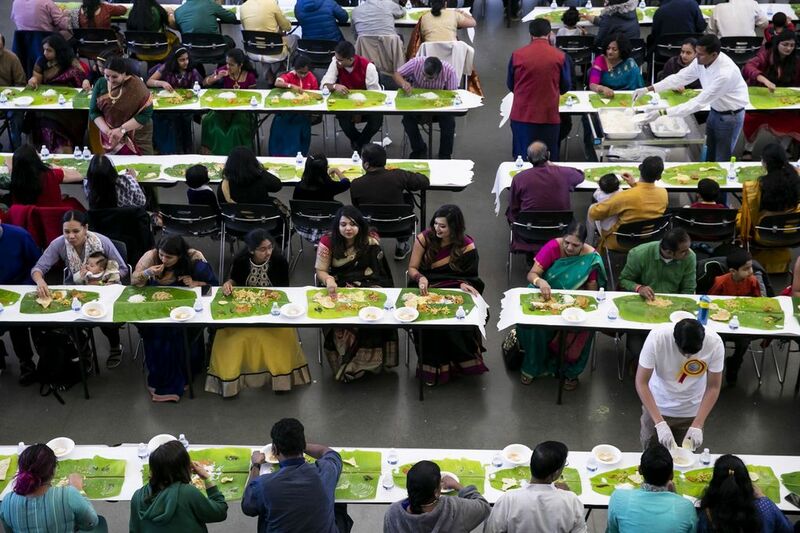 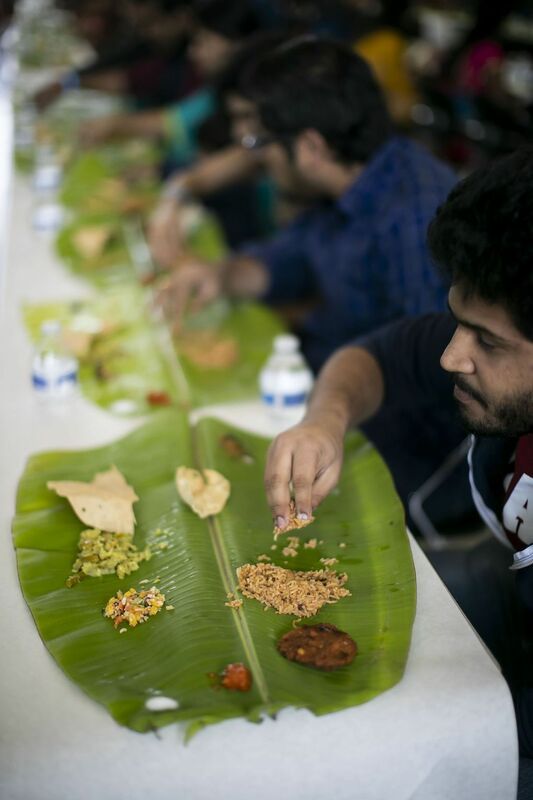 A traditional Karnataka lunch was served on banana leaves — something you won’t find in any Indian restaurant in the Northwest, says Nagendra Honavalli, who is on the Sahyadri Kannada Sangha board of directors.